Ever noticed how your hair sometimes turns oily two to three days after shampooing it, despite not applying any oil? That is because of the sebum that is produced in the scalp. Sebum is a waxy and oily substance that is produced by the sebaceous glands on the skin and the hair follicles. They produce sebum to lubricate the hair. Overactive sebaceous glands in the hair are the cause of oily hair. It results in hair that is sticky, lifeless and limp at the crown. Regular hair wash helps in keeping your scalp clean and oil free, but how often can you wash your hair to overcome oiliness? That’s why we bring to you here natural ways to control sebum production in the hair so that your mane remains lustrous and your scalp grease-free. To control sebum overproduction, we first need to find out why sebum is produced. Overproduction of sebum is usually associated with the change in hormonal levels in the body. Another reason could be the excessive drying of the scalp that results in the hair follicles producing more sebum to counter the dryness. Bad hair hygiene and consumption of too much oily food can also cause excess production of sebum. So now that we know the causes, how do we control sebum production in the hair? Eat a well balanced diet that is rich in vitamins and proteins, that will ensure good hair health. Make sure that you also include minerals like zinc and sulphur which help in improving the circulation in the body and also control oiliness in the skin and scalp. An oil massage to cut down oily scalp? , you might ask. Well, only a good oil can help remove the bad oil from the skin. Use 3-4 tsp of jojoba oil and give your hair a good massage with it. Let your hair soak in the oil for an hour. Jojoba oil regulates the oil that is produced in the hair follicles. Shampoo it afterward. Sulfates are actually industrial detergents used to remove oil and grime. You can imagine how harsh they can be on your tender hair follicles. It dries up the hair follicles and causes them to overproduce oil. So avoid using shampoos with sulfates and go in for a mild and natural shampoo instead. Shampoo or conditioner trapped in the scalp can also cause oily scalp. So make sure that you rinse your hair really well after shampooing, until the water runs clean. Also, as a last rinse, use cold water to seal in the hair follicles. Hot water will further open them up and the oil will start oozing out. 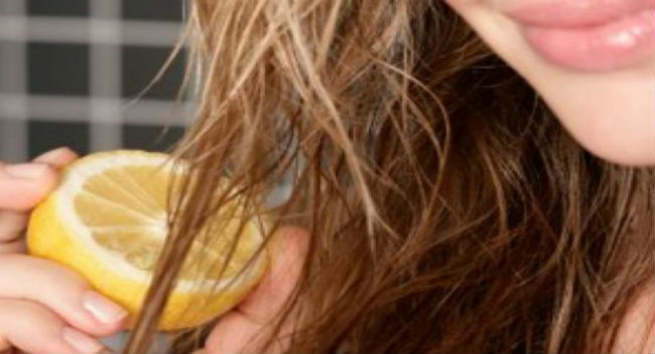 After shampooing, conditioning and rinsing your hair, do a final rinse with about 3 cups of water to which the juice of half a lemon is added. It can constrict the hair follicles and also control excess oil in the hair follicles. Too many styling products on the scalp can lead to them building up at the hair follicles and production of oil to push them out. 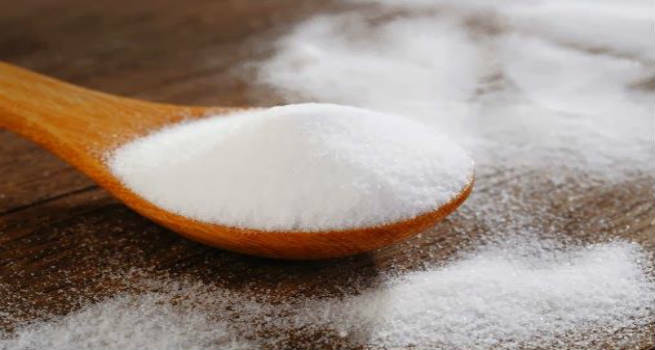 So remember to use a paste of baking soda with water to rub on the scalp to remove any buildup of product. Wash it off with lukewarm water. Vitamin B helps in controlling excessive oil produced in the scalp and skin. Eat fresh fruits, meat, eggs, fish and leafy vegetables to get your daily dose of vitamin B and keep oiliness at bay. Using a dry shampoo is a quick fix solution to the oiliness in the scalp. It will also avoid excessive hair washing with harsh shampoos that can wreck the natural oil balance in the body.